In my military capacity as legal officer, I assisted deploying soldiers with estate planning documents. 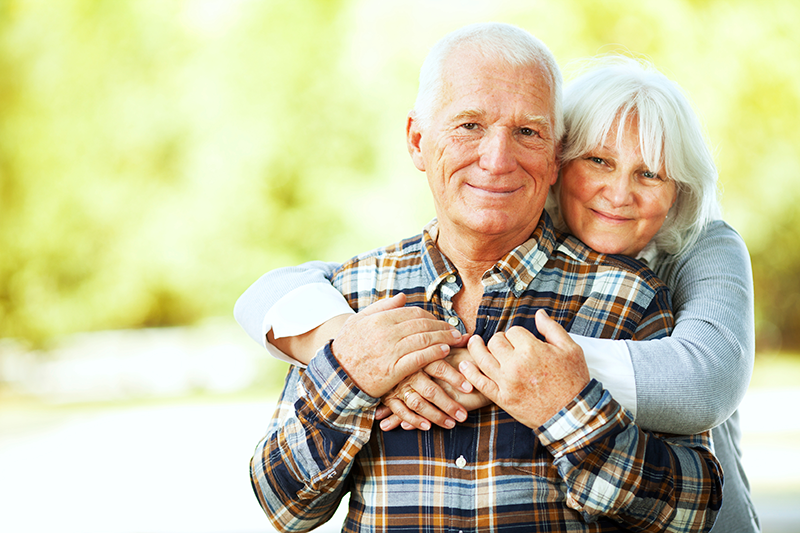 As people become older, they may need legal assistance to protect their assests. After the passing of an individual it may be necessary to probate an estate to insure that creditors’ claims have been paid and distributions have been legally made.